To complement the 6004 tactical holster, Safariland has developed a completely modular accessory system that allows you to keep the exact gear you need for any mission, right at your fingertips. 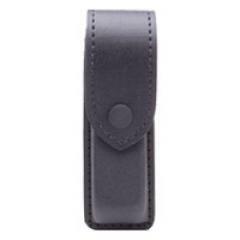 This is the single magazine pouch for use with the Safariland tactical system. NOT FOR USE ON BELT. Great product fits and functions perfectly. Great product, delivered with great service.